Our industry could not exist without the people in producing countries: the farmers who produce the coffee we drink, the mills that process it, the exporters who enable it to appear in our local cafés. 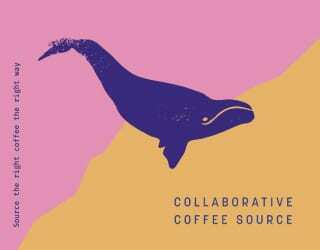 There’s a lack of knowledge exchange in the specialty coffee community. Producers rarely know what we think about their coffee, and they’re even less likely to tell us what they think – or to tell each other. Enable producers stay aware of the latest developments in the market. Greater insight into what consumers and purchasers want will be valuable information when they plan their production and processing methods. Provide a platform on which they can share their own insights, experiences, and opinions. Collaboration is crucial for both future innovations and producers’ economic security. Support national festivals and local events. We will promote them to the local Spanish-speaking community, and also send our Spanish-speaking team to attend. 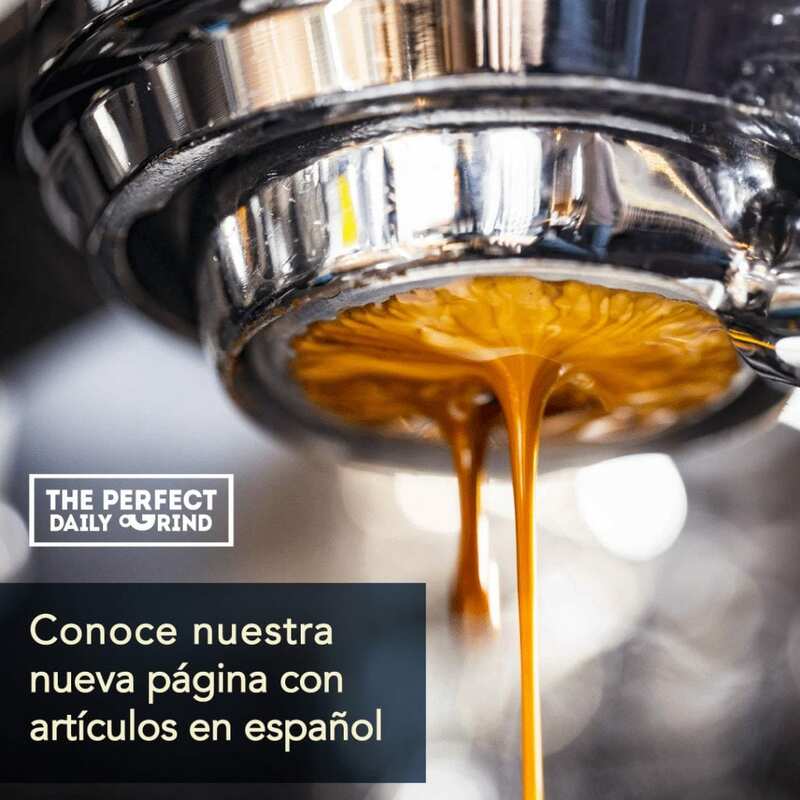 Covering these events, on both the Spanish and English sections of Perfect Daily Grind, will help them to take their deserved space on the global stage. Demonstrate how important a producer’s work is to us as a community. Many farmers are unaware of how valuable the product of their labour is to us. Yet it’s not just producers who benefit: roasters, barista, and consumers do too. 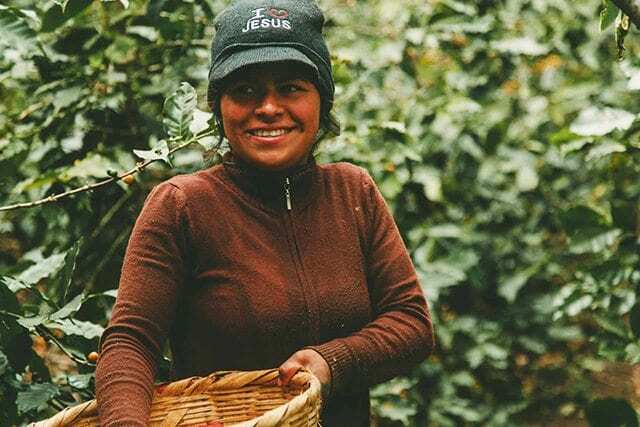 Often we forget to think of producing countries as consumers of specialty coffee – but they either are consumers or have the potential to be consumers. 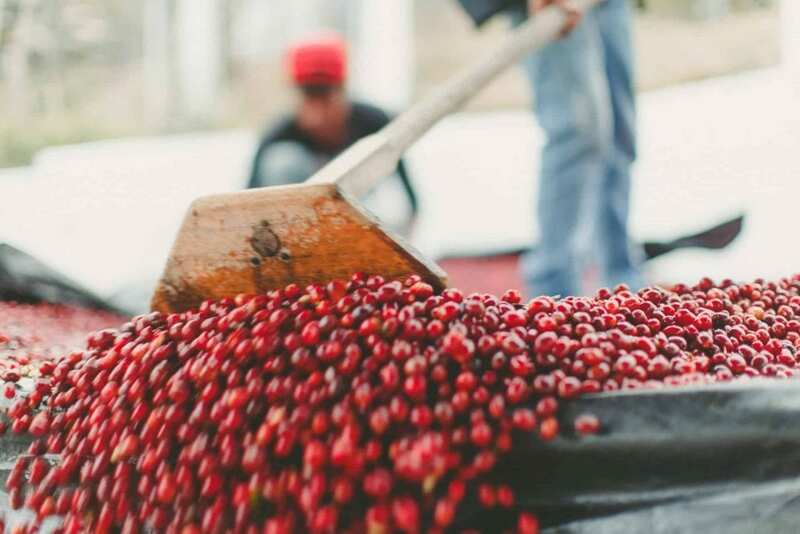 Local roasters and baristas are key to driving specialty consumption. Provide a space for discussing roast chemistry, profiles, and how to unlock the full potential of a coffee. 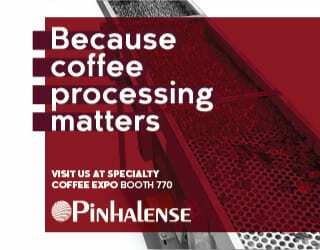 Things that we take for granted – such as light roasting – can reach a wider audience through the Roaster section of PDG Español. And that audience can then contribute with their own opinions on it. 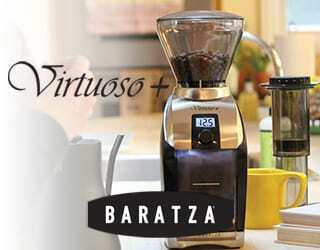 Promote barista culture and experimental methods. 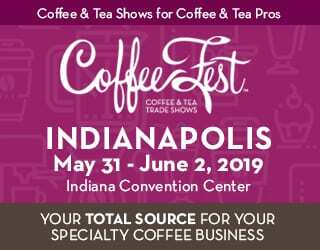 The Barista section will be full of articles on new brewing techniques, specialty marketing and consumer conversion, and how to compete internationally. And through that, we hope to see producing countries leading the way – in both production and consumption. Work alongside local experts, translators, and writers. We will see articles written and fact-checked by producers and millers at origin – those people with the hands-on experience of what it’s really like to grow coffee, who see the impact of climate change and production/processing methods first-hand. Partner with universities. At Universidad EAN, Bogota, a working study group are analysing our articles to discuss what impact they can have on the local and international coffee community. When Will PDG Español Launch? You may have already begun to see some of our English-language articles appearing in Spanish. In the near future, we hope to receive articles submitted in Spanish. And eventually, we also aim to create printable resources for distribution between producers. 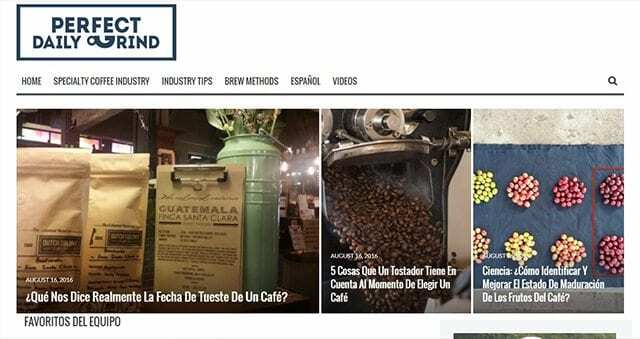 Read today’s Spanish-language article: Ciencia: ¿Cómo Identificar Y Mejorar El Estado De Maduración De Los Frutos Del Café? Want to write a Spanish-language article for us? Get in touch! In the meantime, sign up for our weekly newsletter to get emailed links to our Spanish-language articles, and follow us on our PDG Español social media accounts: Instagram, Facebook, and Twitter. 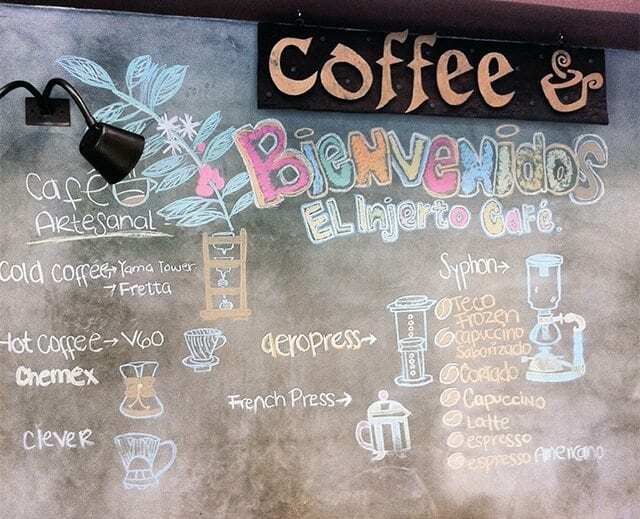 Here at Perfect Daily Grind, our mission is to promote discussion, collaboration, and innovation. We believe that without this, the coffee industry cannot be sustainable, it cannot be transparent, and it cannot see progress. And we look forward to seeing how the industry improves once more people in producing countries are a part of the conversation. How Can We Help Consumers Understand Coffee Flavour Notes? How Much Does It Cost a Farmer to Plant a Basic Plot?